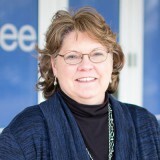 The Elementary Education program at the University of Kentucky prepares students to become Elementary Education teachers, and it also lays the groundwork for several other career possibilities in fields like School Leadership, Educational Psychology, Curriculum Design, State Policy, Publishing, Higher Education, and Corporate Training. Earning a degree from our program means you have proven yourself to be an effective teacher, gained valuable field experience, and forged important connections in the schools where you may one day be teaching. We encourage you to explore our Bachelor of Arts degree in Elementary Education and our world-class program faculty, as well as familiarize yourself with the resources and engagement opportunities available to our students. 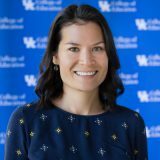 In the UK College of Education Elementary Education program, students are immersed in field experiences from the moment they enter the Teacher Education Program during junior year. 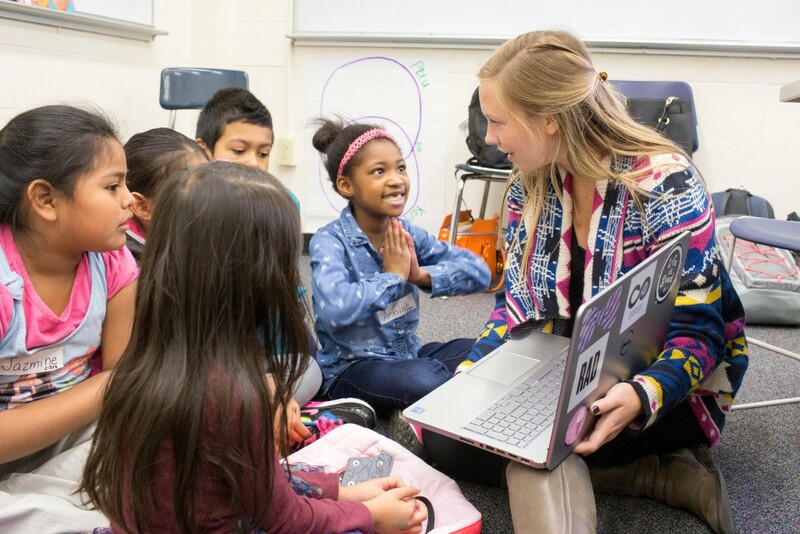 In addition to a full semester of student teaching, Elementary Education students gain over 200 hours of field experience in classroom observations, community-based outreach, school board meetings, and other school visits. Please don’t hesitate to contact one of our program co-chairs with questions. We are happy to help! During the freshman and sophomore years, students focus on fulfilling the UK core requirements with courses relevant to education majors. Juniors apply for admission to the Teacher Education Program (TEP) and complete the associated requirements. Finally, during the last semester, Elementary Education students are placed in a local school to fulfill the student teaching component. Below is an outline of the course progression followed by Elementary Education students. 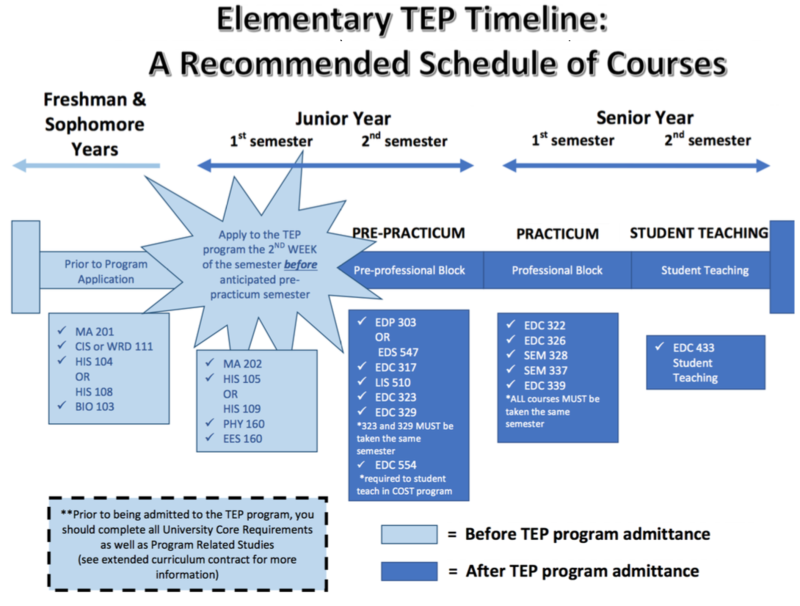 Pre-TEP Advising: Current Elementary Education majors who have not been admitted to the Teacher Education Program are required to meet with a professional advisor in the Taylor Education Building Room166 each semester prior to registration. Students are assigned to an advisor based on the first letter of their last name. TEP Advising: Students admitted to the Teacher Education Program are assigned a faculty advisor. Prospective Students who are not currently enrolled in courses at UK can contact the College of Education Director of Recruiting for information on the program.